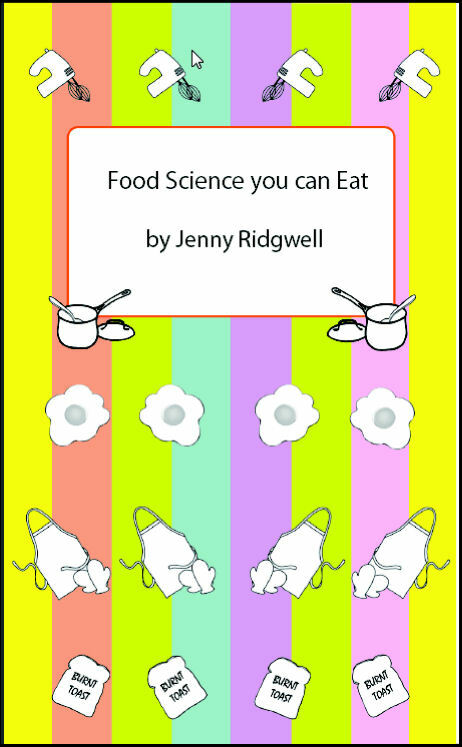 The question – Has anyone bought the Jenny Ridgwell’s Food Science You Can Eat book and is it worth it? It’s on our website for £40 hard copy or £45 download. You can buy from Amazon for £50. Great book, love the clear layout and detail. Fab.